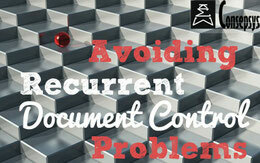 Document Controllers are not only here to number, register, file, distribute documents. They can also play an important role when it comes to knowing where the project stands from the deliverables stand-point and what are the potential issues. 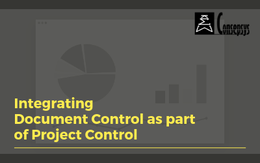 As we explained in our article "Integrating Document Control as part of Project Control", when working a on project, Document Control is part of the Project Controls team (group of disciplines that plans, measures and monitors the project). Read the article on Project Controls here. Progress can be defined as the extent of the advance towards the completion of the project. So, for example: if we planned to finish the project in March 2020, where are we right now compared to that objective. How can we know where we are? 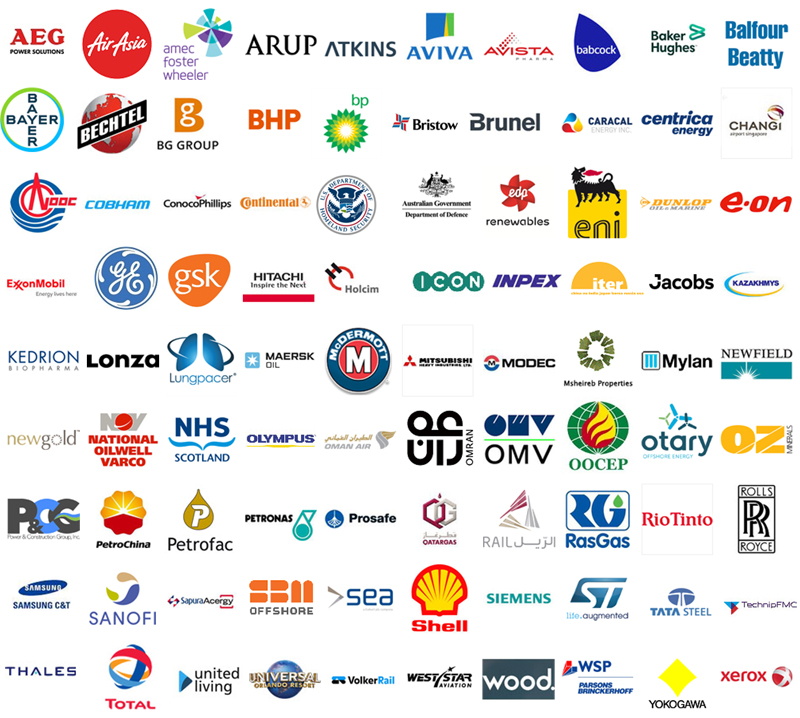 We need to monitor Key Indicators such as: to deliver the project in March 2020, we were expected to have all the documentation Issued for Review at the latest in June 2018. Was it the case? And if not, what is the extent of the delay? The planner and the project manager will then be able to see if that delay has an impact on the delivery date of the project or not, and what are the corrective measures that can be taken to avoid any negative impact on the final delivery date. Reporting the progress on a project, and especially progress on documents and deliverables is therefore essential. 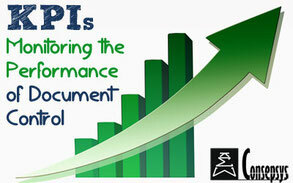 How does Document Control report progress? It is first a matter of defining with the project management team what kind of performance indicators they are interested in receiving from the Document Controller. A few example includes: late documents, late comments received by the client, document issued to client, documents rejected etc. Once those are defined, then the Document Control team should issue regular reports to the Project Management & Project Controls team, showing the progress of the documentation. It is also helpful to keep an up-to-date and accurate Document Control dashboard that displays the status of the documentation key performance indicators. The key to measuring progress from the DC stand-point is also to make sure that all parties (e.g. Client, Contractors, Sub-Contractors, Vendors) are all aware and all agree on the actual progress. We can achieve that for example by issuing, at least on a weekly basis, the latest updated MDR (Master Deliverable Register) to the Client and asking them to cross check information. This helps identify gaps and potential issues. It is also important to keep track of both the provisional dates of delivery and the actual dates of delivery of each document, in order to identify any late document (which may have an impact on the whole project plan later). The way you communicate the data is as important as the data itself. Put yourself in the shoes of the recipients of your reports and see whether the format would suit them or not. Some interfaces will prefer statistics instead of long lists. Others will find relevance only in a detailed list. Of course, the best way to do that is to discuss with your interfaces and to understand their requirements both in terms of information and format. When it comes to progress reporting, a tailor-made approach has always more success than a one-size-fits all.